.... went as fast as rollercoaster?! Sorry for the cliche, but September has been done and dusted and we're in October now. Which also means not too long until Christmas and the New Year! Crisp mornings, autumnal leaves and fresh beginnings. 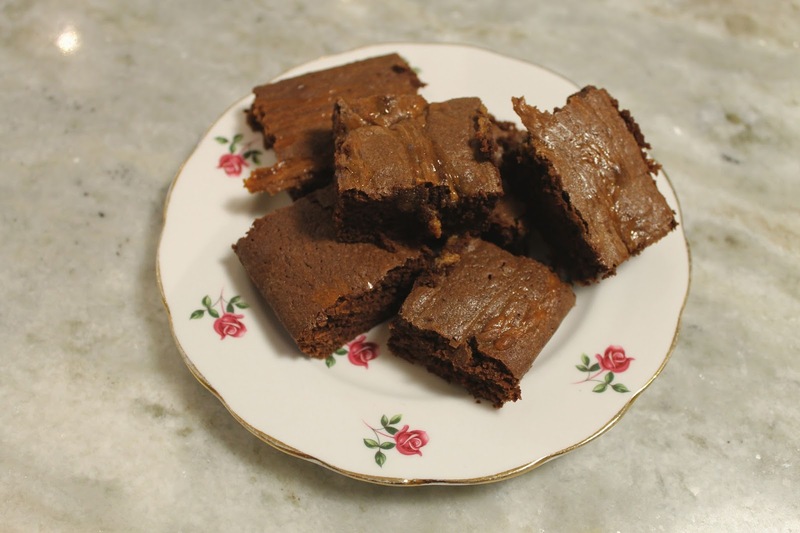 This month I... baked salted caramel delights! 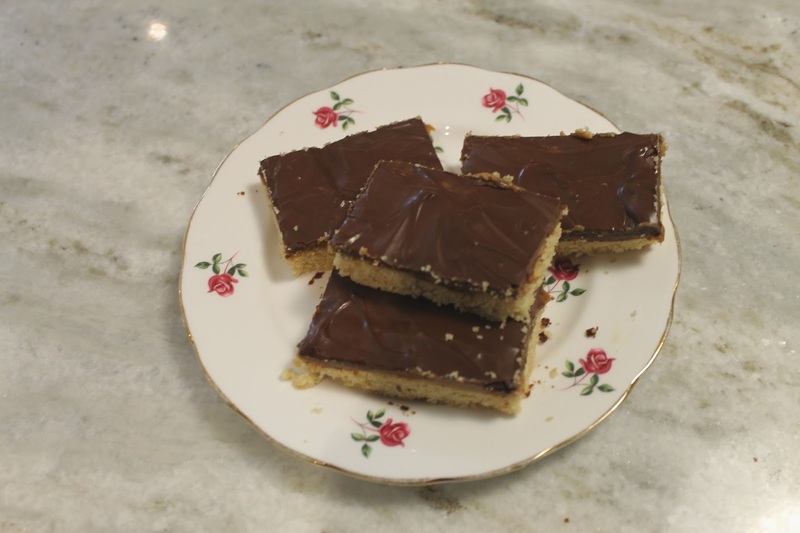 I've always had a sweet tooth; cakes and cookies are my vice. We had some left over caramel that needed using, so I took to BBC Good Food to find a recipe to bake with! I chose Salted Caramel Brownies and my favourite Millionaire Shortbread recipes and blogged about them. 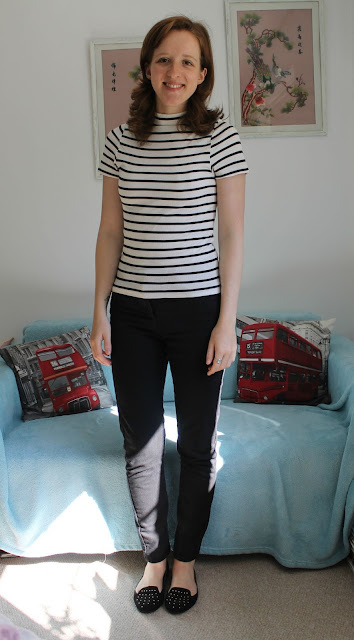 This month I... bought a few more winter purchases in my latest Primark Haul! I swear this will be the last lot before Christmas (if I can manage it...) I'll be trying to save up for Christmas presents and a few days out I have planned in the next few months, so there's an official spending ban on. And you can definitely tell me off if you see I've been shopping again! This month I... watched a catwalk show! So somehow my invite to London Fashion Week got lost in the post (fancy that!) but I did manage to get tickets to London Fashion Weekend. I'll be putting a full post about the day on here soon, but it was a bloomin' good day! 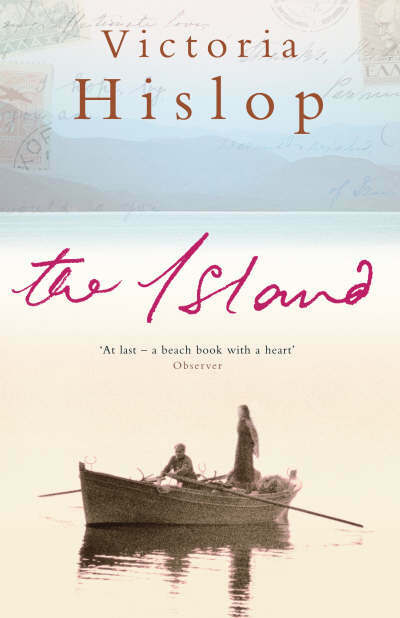 This month I... read The Island by Victoria Hislop. It's a book many people recommend reading whilst you're in Greece, so of course I did just that. It's all about the history of Spinalonga, the island where Greece banished the lepers to, as well as a lot of family secrets and uncovered memories. A definite recommended read. This month I... experienced Greece. Well, Parga town to be specific. 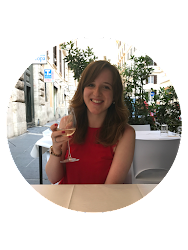 'I needed a break' is an understatement of what I was feeling before my holiday and Greece turned out to be the perfect break. Blue skies, warmth of the sun and three books to read, with no Internet - just bliss! What did you do in September? Have you got any exciting plans for October?